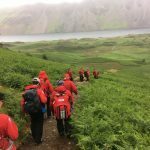 Whilst attending the Remembrance Event on Great Gable we were alerted to a walker who had become exhausted / collapsed on the summit. 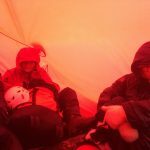 With help from a passing GP and the walkers companions they were fed and re-warmed inside a bivvy tent and then walked down to Wasdale by Team members. 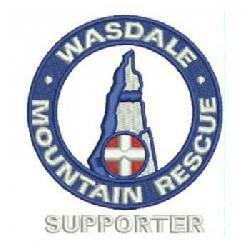 Team called last night for a walker reported overdue from a walk from Wasdale to Ennerdale. 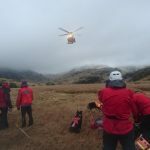 The walker was found in the small hours by Cockermouth Mountain Rescue Team near Ennerdale.